Whether you're a high school student or a mom/sister/aunt with super-trustworthy taste, you probably already know that formal dress shopping is no easy feat. From fit to color to style, there are many boxes to check before finding the perfect dress for any occasion. With prom season among us, we set out to curate a classic selection of pretty dresses that boast simple but youthful details. 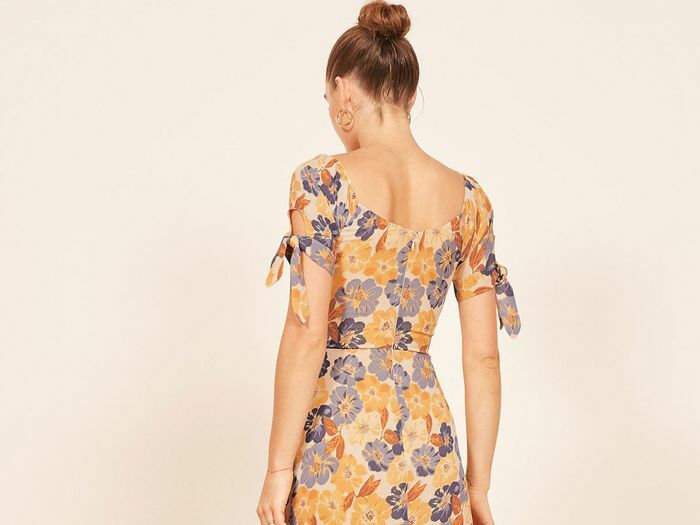 Whether you're looking for a beautifully printed option to pair with your favorite simple heels or something solid and sleek that would look great with statement shoes, we've rounded up the best options to ensure you'll look stylish in your prom photos. To top it all off, we're only showcasing dresses under $500, setting you up to find an absolute stunner while staying on budget. Keep reading to see our picks for every price point.